Winter is a fantastic time in Tucson. 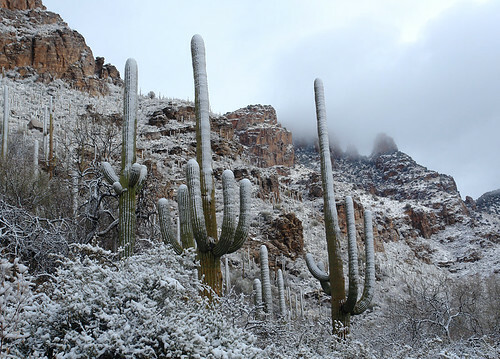 When the rest of the country is frozen in a polar vortex, buried under a couple of feet of snow, the Old Pueblo is usually in the 50's and 60's with snow up in the mountains where it belongs. 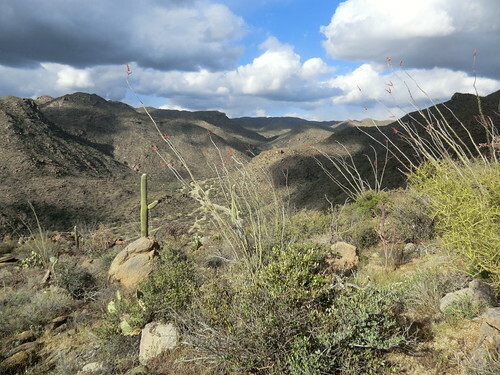 The stellar Sonoran winters afford excellent hiking conditions, but what do you do when you go out to the trailhead and the hike you were planning to do looks like this? When a rare desert dusting is possible, it can be helpful to know which trails offer your best bets for great hikes. 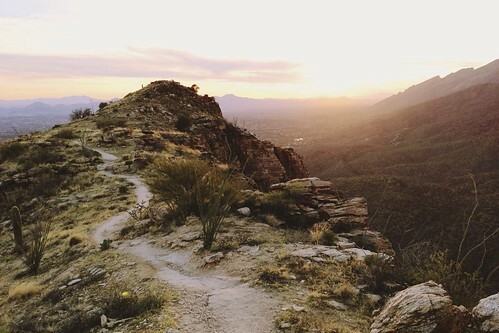 That's why we've compiled our picks for the best Winter hikes around Tucson. This list has all kinds of hikes, with varying levels and a variety of features. If there's one thing that all of these have in common though, it's sunlight. The Sun is the key to these hikes, not only because it's warming rays feel good and melt the snow, but also because it can be so powerful in the Summer that many of these hikes are difficult to enjoy. So get out there while you can! 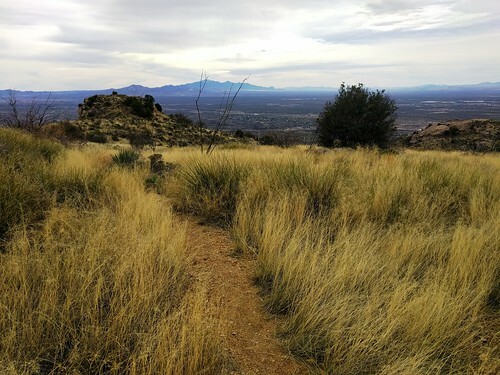 Pontatoc Ridge features a steady incline that is easy to get to and overlooks the entire city of Tucson. It's also totally exposed and South facing, which means that it can make for a pretty warm hike in the Summer months, but it's definitely worth doing. This is another hike that has a wide open and rigorous ascent. Right from the pavement, you're going up with only a few reprieves along the way. 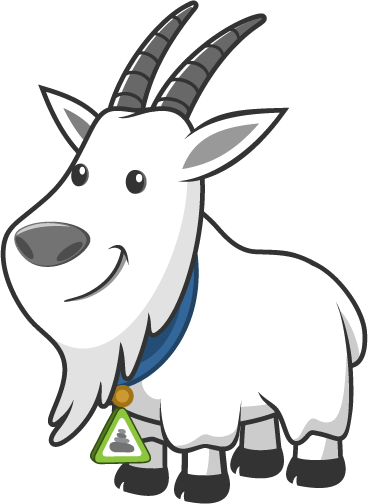 You get to watch desert become grassland as you climb and look down the canyon at the city. During the Winter months, the typically dry streams and waterfalls tend to be flowing with snow melt, so it's a great time do it. The uphills will keep you plenty warm. 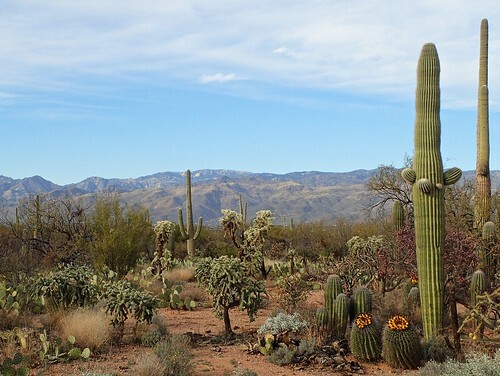 Out in Saguaro National Park East, the Loma Verde Loop hike stays down in the desert where you can admire the snow capped Catalinas in the distance, beyond the beautiful cacti right in front of you. 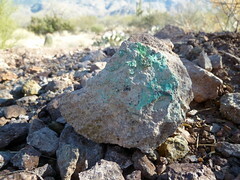 This hike passes by an old mine where you can still find turquoise rocks, from the oxidized copper, laying about. It's name is Safford Peak, but locals more commonly refer to this iconic mountain by it's hat shaped silhouette. Sombrero sits at the North end of the Tucson mountains West of town and the trail has very little shade, which means that it's best to do when the Sun isn't as hot as it can be. Even though locals will hike Blackett's year round because it's probably the most popular wilderness workout in town, the trail goes right up the South face of this exposed ridge, which means that it can be a rough climb in the middle of the year. During the warmer months, most hikers only do Blackett's at either end of the day, but it can be enjoyed anytime during Winter. This well known hike attracts people year round, but this isn't the wisest place to hit the trail in June. Snow melt in the Santa Catalinas typically ensure that the popular pools are filled to capacity and the waterfalls are flowing well, but you probably won't want to take a dip in the water like you might in other seasons. 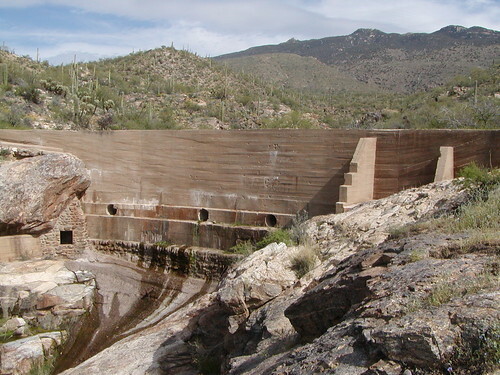 The hike to this old rancher's dam winds through Saguaro National Park East to the foothills of the Rincon Mountains, where Winter snow in the higher elevations tends to melt quickly and provide a good bit of water for this desert reservoir. Another hike in Saguaro National Park East that enjoys a seasonal surge of water is Bridal Wreath. The waterfall at the end of this hike is fed by the Rincons and is little more than a trickle outside of the Winter months and the late Summer monsoon season, but the former is ideal because it's a nicer time to be trekking through the desert and flash floods are not nearly as big of a risk. On the other side of town, Brown Mountain sits about as far West as you can go and still be reasonably within the Tucson area. This fantastic loop hike takes you along the top of a mountain and down through a wash on the desert floor, but there is no shade or water, so it's best to do when those things aren't in high demand. 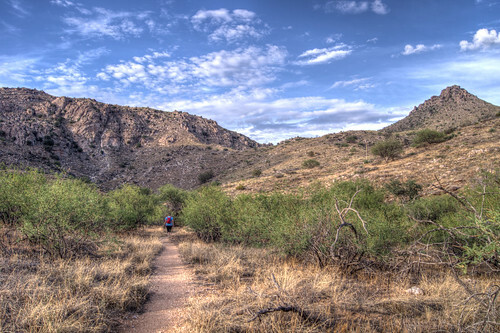 The Tortolita Mountains Northwest of Tucson have an amazing network of hiking trails. Winter is a great time to do any one of them since the range doesn't rise very high and it all stays firmly in the desert. The Wild Burro Rim Loop is the ideal way to survey most of the hikable area of the Tortolitas from either side of its most prominent canyon. Yet another exposed ridge walk on this list. 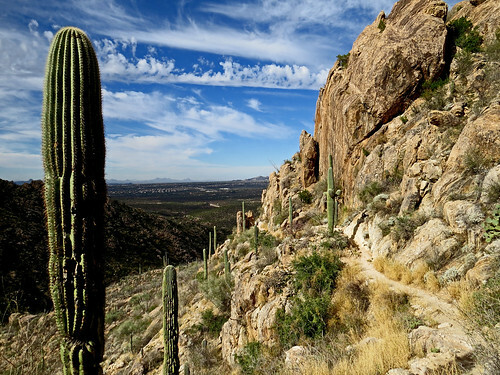 The hike up Tanque Verde Ridge to the large rock dome that sits atop it follows a breathtaking trail out of Saguaro National Park East. You'll rise from the thorny desert up into seas of golden grass to the destination, where you'll be able to look out over all of Tucson and nearby Vail while basking in the Sun's warming rays. 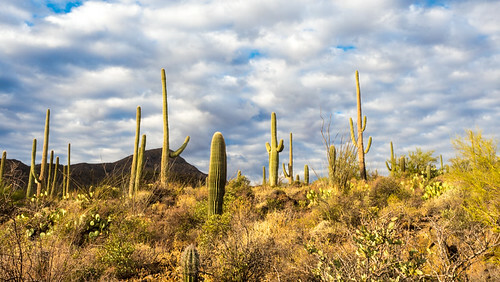 The last hike in Saguaro National Park East on this list, Cactus Forest is a one-way hike that takes you through the beautiful but prickly forest of Saguaro cacti that cover the desert at the base of the Rincon Mountains. Unlike most forests, this one doesn't have much shade to speak of, which is why Winter is the ideal time to pass through it. 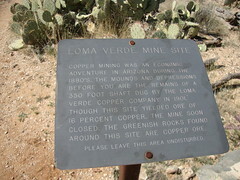 This hidden gem sits in between the Rincons to the East of Tucson and the Catalinas to the North. Unlike its neighbors on either side it doesn't rise high enough for snow to stick around for more than a few hours at a time, but there's enough elevation gain to offer a stellar view of the surrounding area from the top. With 10 miles of exposed trail, this one can be a rough hike when its hot out, but Winter snow melt can create some beautiful and seldom seen streams at several points along the way. 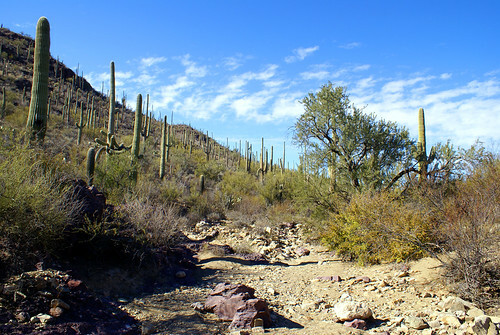 This loop hike out in Saguaro National Park West passes by several old mines and hundreds of Saguaro cacti. 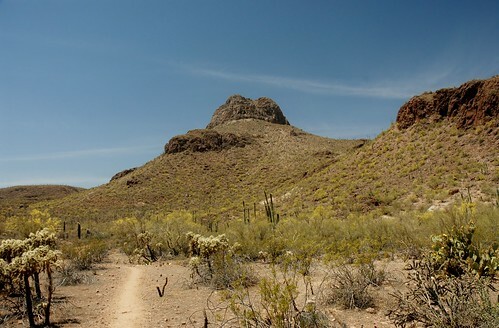 The trail meanders through the desert, in between hills, and down dry washes, all of which are preferable to do when the temperature is not in the triple digits. 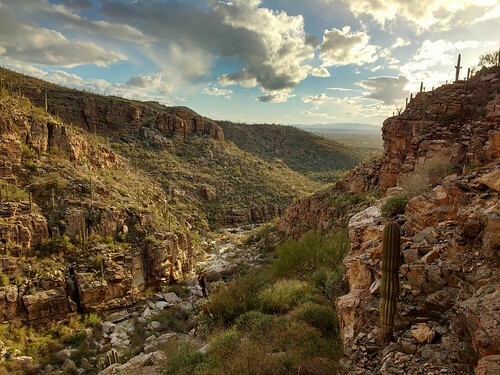 Although La Milagrosa Canyon tends to be more well known among rock climbers than hikers because of the many sheer walls on the shady South side of the gorge, there is a spectacular loop hike in the area that everyone should do at least once. You'll see petroglyphs, waterfalls, beautiful desert canyons, and an amazing ridge walk. But since it's all down in the low desert, it's best to do the loop when it's cooler. 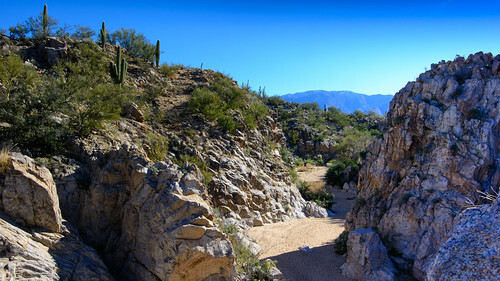 Right in the middle of the town of Oro Valley, a suburb North of Tucson, there is a fantastic little network of trails that feature an old dam at the mouth of a steep, rocky canyon, as well as some ancient Hohokam petroglyphs etched into the area's rock. Although there are large areas of shade in the canyon, even those can be sweltering in a Tucson Summer, so this hike is best enjoyed at either end of the year. 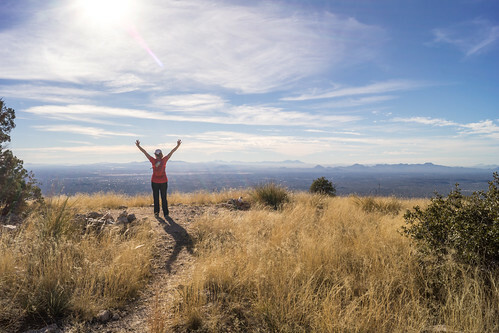 The highest point in the Tucson Mountains to the West of town, Wasson Peak is one of the best hikes around. Since the summit is just barely above the Saguaro's 4,000 foot growth ceiling, you're still pretty well in the desert at the top, which means that it can be pretty toasty in the Summertime. 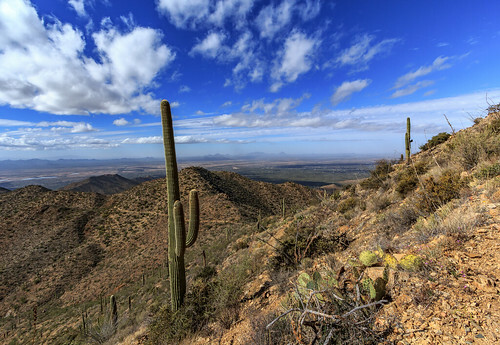 Consequently, Winter is the best season to enjoy the amazing hike through Saguaro National Park West to the top of a mountain where you'll have 360 views of the entire Tucson basin, including the snow capped ranges to the North, East, and South of Tucson. Do you agree with our list? 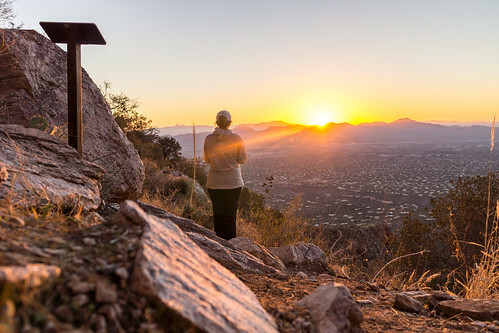 What is your favorite Winter hike in Tucson? Tell us your thoughts in the comments below.